Have you ever met someone who really doesn’t enjoy their job? Maybe it was the miserable person at the supermarket checkout? The grumpy fast-food server? The zombiesque-suited executive commuting to work? Put any one of those people in a music studio for a day and you might witness a completely different person. When do we do our best, most brilliant work in life? When we are passionate about it. There is nothing that fuels the fires in our hearts more than something we believe in, and Music creates one of the most powerful passions within us. Nothing quite touches our inner core when we hear a piece of music that inspires us. Nothing can match one of those moments when writing or composing and everything just comes together beautifully. With everyone I coach, when they are passionate about something, they are on purpose in life. They live and breathe their passion because they know at their very core, they have something important to contribute to the world. Music gives us a mission. We know it can change people’s lives, help them on their own journey, instantly change their mood, inspire them, make them want to sing out, make them want to dance. When we create music, we are creating soundtracks to people’s lives. 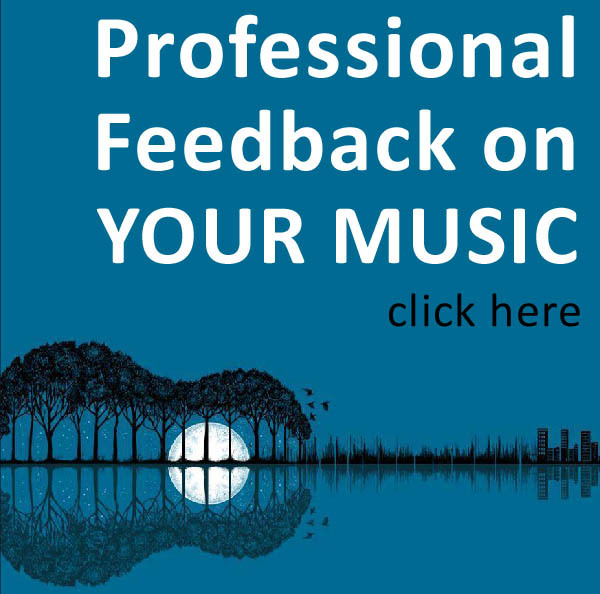 The reason your music can succeed is because of your passion. You can up with 1001 excuses for not having success in music, but you can never kill the passion. It’s like a flame which never goes out. 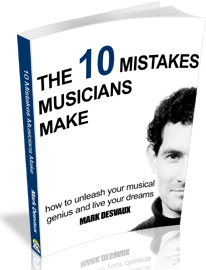 If you are filling your life with excuses as to why your music dreams are not happening, simply start to fuel the flame of your music passion instead. If you focus on stoking your passion, anything is possible. 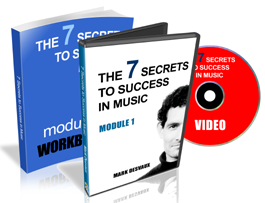 Fuel your Passion – start the 7 Secrets to Success in music course right now.